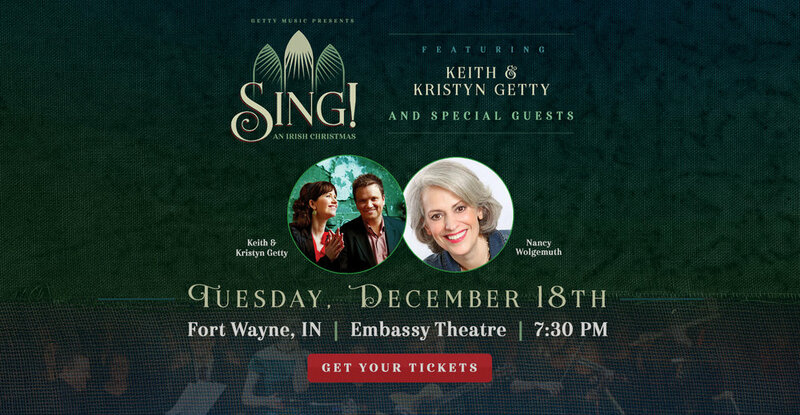 Modern hymn-writers Keith and Kristyn Getty are returning with Sing! An Irish Christmas. 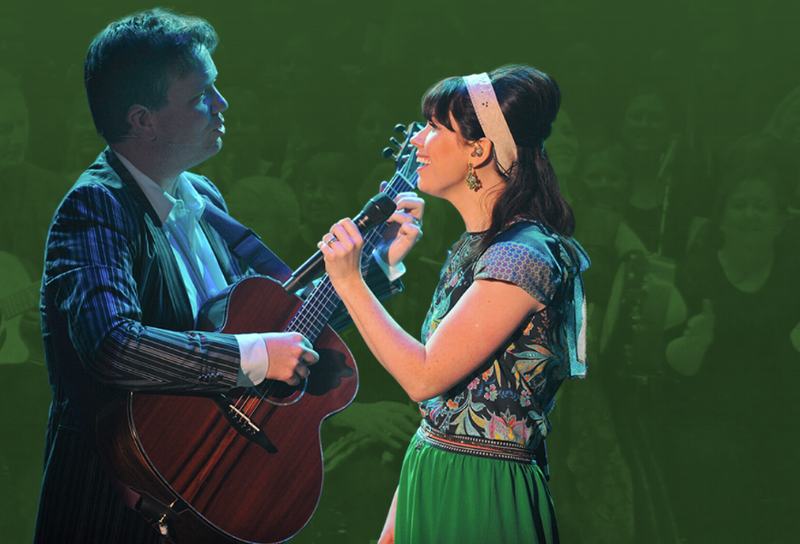 We hope you’ll join us at the Embassy Theatre for this gathering of historic carols and congregational singing — including popular modern hymns and carols from the Gettys such as "In Christ Alone."